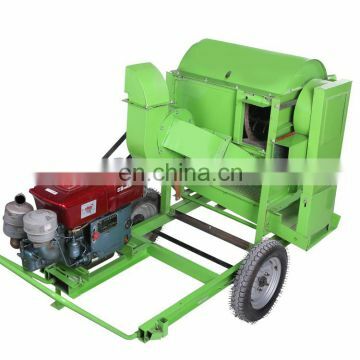 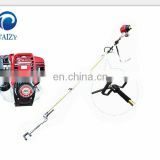 1. simple structure, reliable operation. 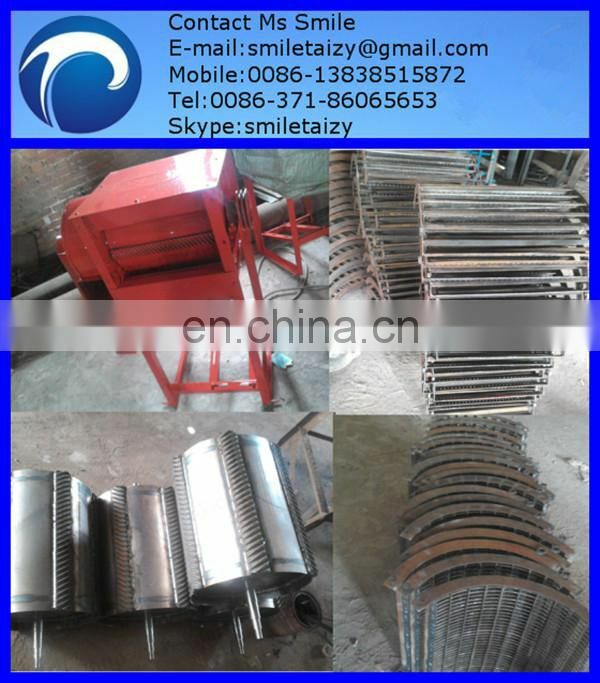 2. assignments of good quality, each index has reached national relevant specification. 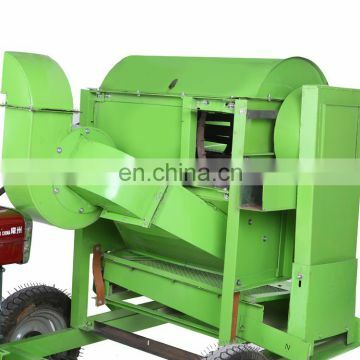 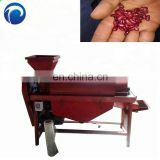 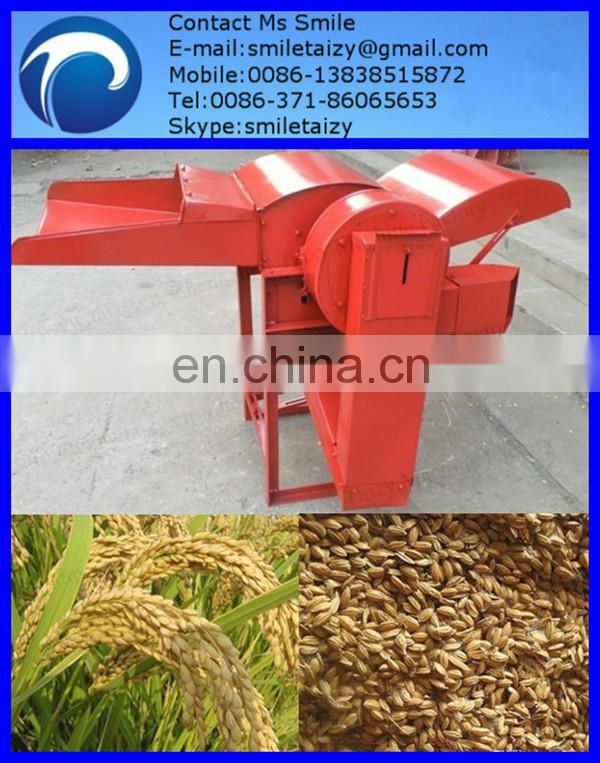 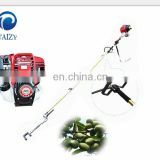 3. adaptable,can thresh wet wheat, also can thresh rice, corn and other grain. 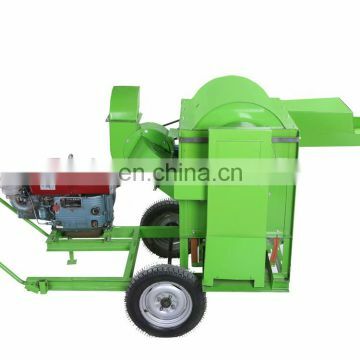 Multifunction operation. 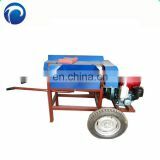 4.the use of safe, convenient maintenance, occupy small place. 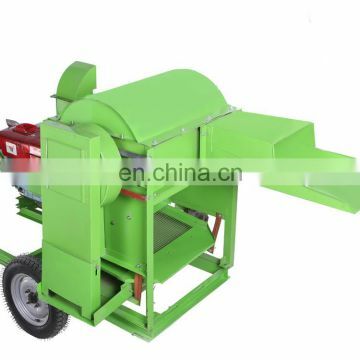 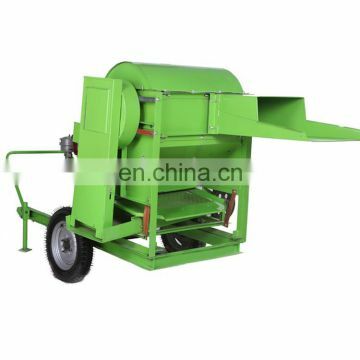 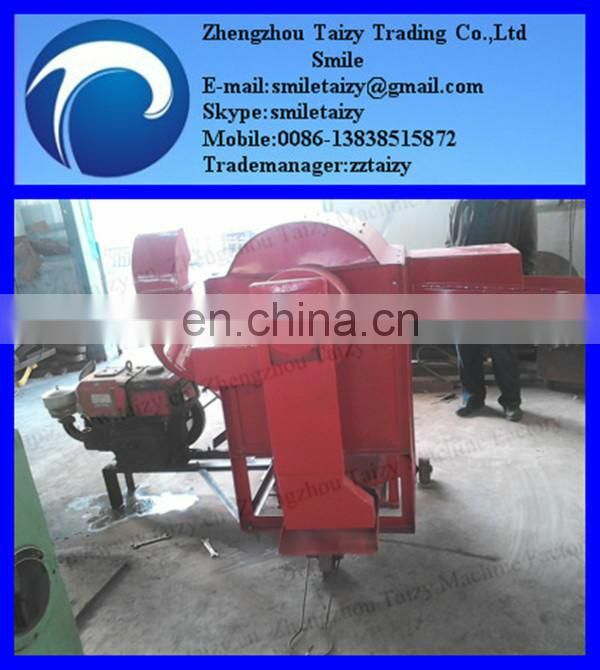 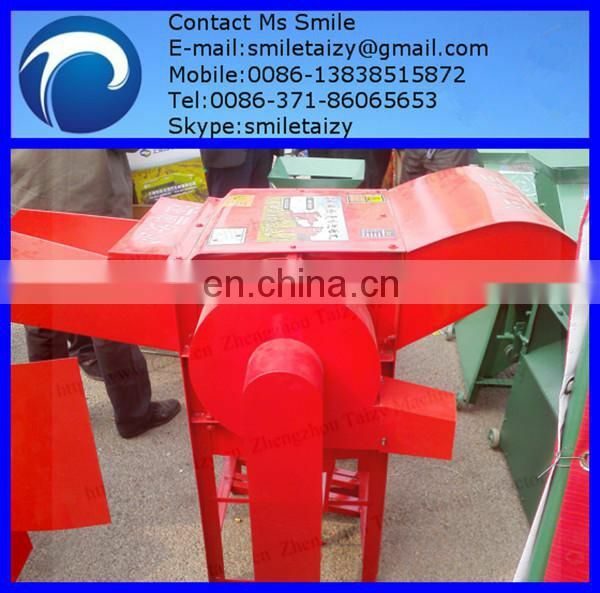 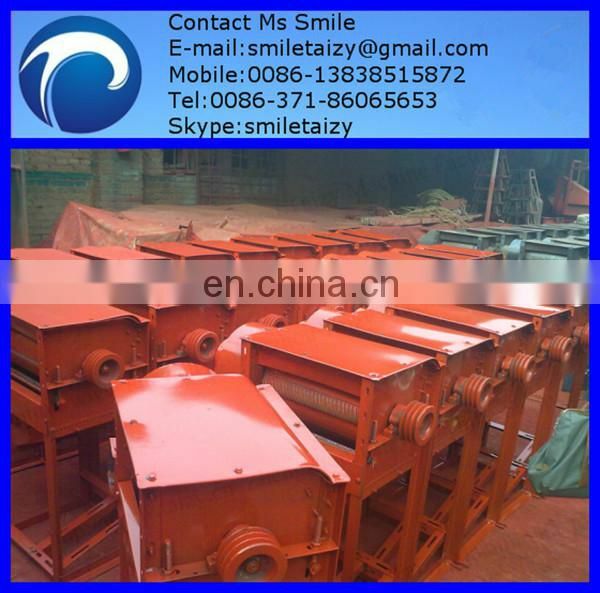 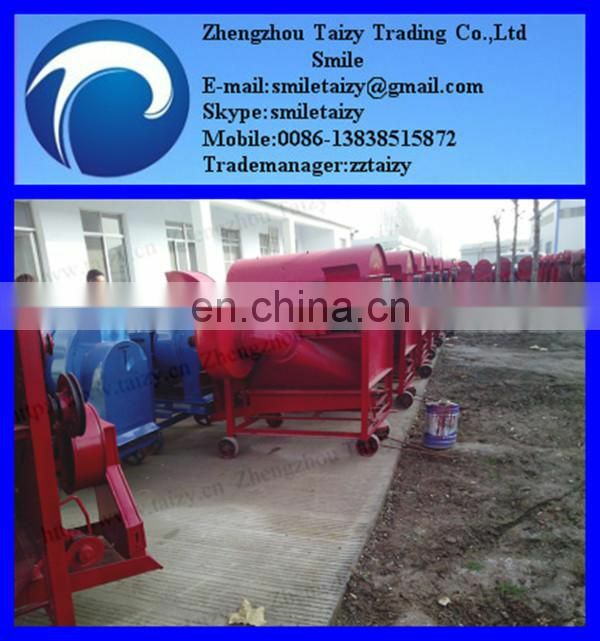 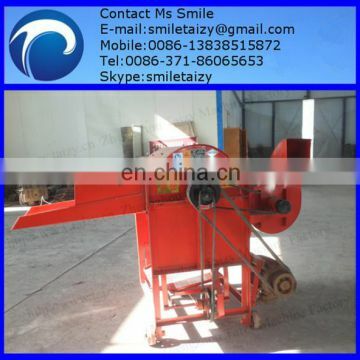 5. threshing dish with vice knife page, prolong service life of threshing dish. 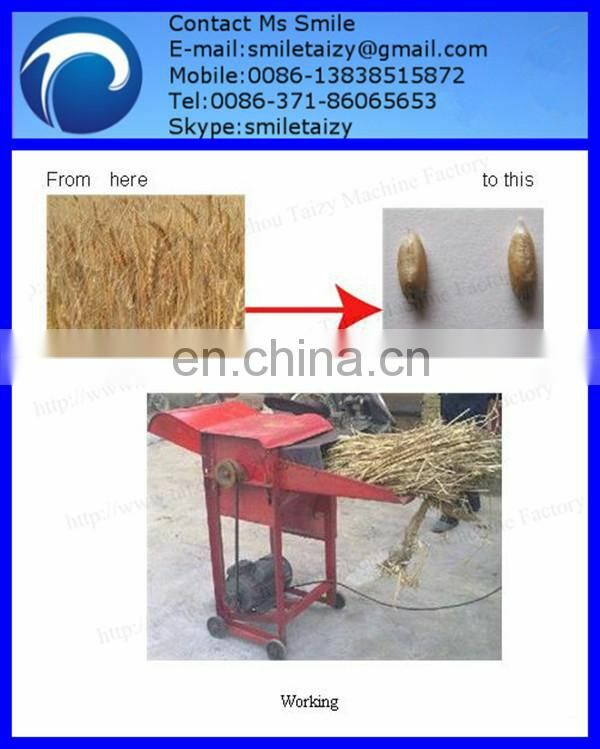 6.a food fights with two bagging card, can also loaded on two bags, crisscross meet beam, reduce farmer’s work load.